Mission: UNAVCO is a non-profit university-governed consortium that facilitates geoscience research and education using geodesy. The UNAVCO consortium Membership consists of more than 100 US Full Members and over 80 Associate Members (domestic and international). 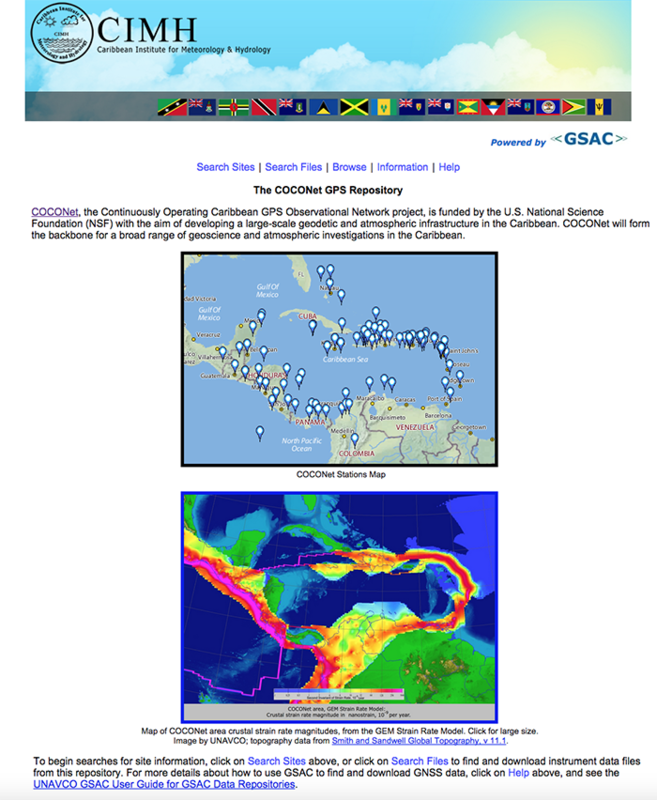 Through our Geodetic Infrastructure and Geodetic Data Services Programs, UNAVCO operates and supports geodetic networks, geophysical and meteorological instruments, a free and open data archive, software tools for data access and processing, cyberinfrastructure management, technological developments, technical support, and geophysical training. The UNAVCO Education and Community Engagement Program provides educational materials, tools and resources for students, teachers, university faculty and the general public. We also provide summer internship experiences for undergraduate students interested in careers in geodesy and geosciences through our internship programs. Interesting project: Geodetic measurements with GNSS are a prime example of an observational data set that becomes far more valuable when scientists can access data without regard to national boundaries. Many governmental and research organizations are increasingly setting up GNSS stations worldwide, and are often open to sharing these data but lack the resources or expertise to deploy systems and software to manage data, metadata, and user tools that would support data sharing. UNAVCO developed the Dataworks for GNSS software with NSF funding to address this need. Dataworks provides end-to-end, instrument-to-dissemination capability, and has been deployed on systems that are now operating as Regional Data Centers as part of the NSF-funded TLALOCNet and COCONet projects. Reason you participate in ESIP: UNAVCO participates with the ESIP community to have a venue for interaction where we can share our data and metadata management, archiving, discovery and distribution best practices, and also our data-related software strategies and tools. We hope to learn from other organizations about their practices, and to develop & participate in collaborations that form through our interactions.